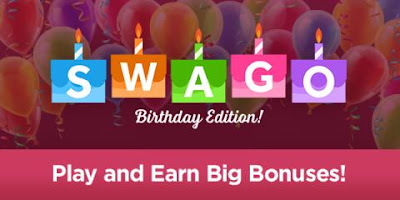 Swagbucks is celebrating their birthday all day on February 27th, but they want to give YOU presents! You can play Swago (their version of bingo) all day long, filling out squares as you earn points on their site for doing things you already do online. For each square you fill in, you get a spin on their big birthday prize wheel, where you can earn up to 2,500 points with each spin! 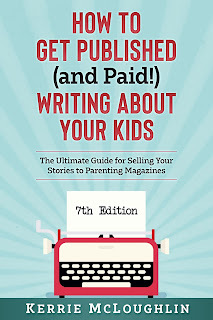 The best part is that the points you get can be used to get free gift cards to places like Amazon, or PayPal cash, like I do!